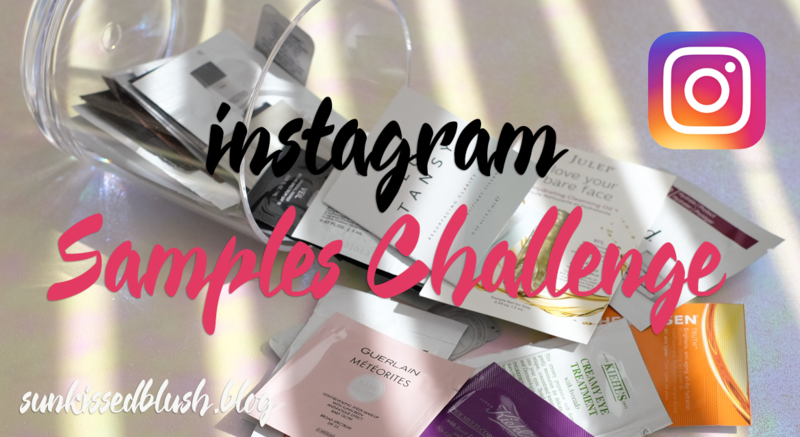 Those who follow me on instagram are aware that I’m doing the Samples Challenge where I try every day/every other day samples of products that I have collected so far and share the results in my stories! If you missed the stories, don’t worry: you can always check them in Highlights that I save on my instagram page. Why I decided to do this? While I was reorganizing my makeup and skin care I’ve found a pouch where I keep all the samples and single-use masks. The reason I was collecting the samples is because when you travel you want to travel light and makeup bag always takes most of the space and weight. But, at some moment I’ve realized that when you travel you don’t really want to experiment with your skin: it is already stressed and dehydrated because of the flight and climate change. And there are so many interesting products like masks and creams to discover! Inspired by my current read – Marie Kondo’s The Life-Changing Magic of Tidying Up: The Japanese Art of Decluttering and Organizing I decided to start with my sample collection as a part of the decluttering process. 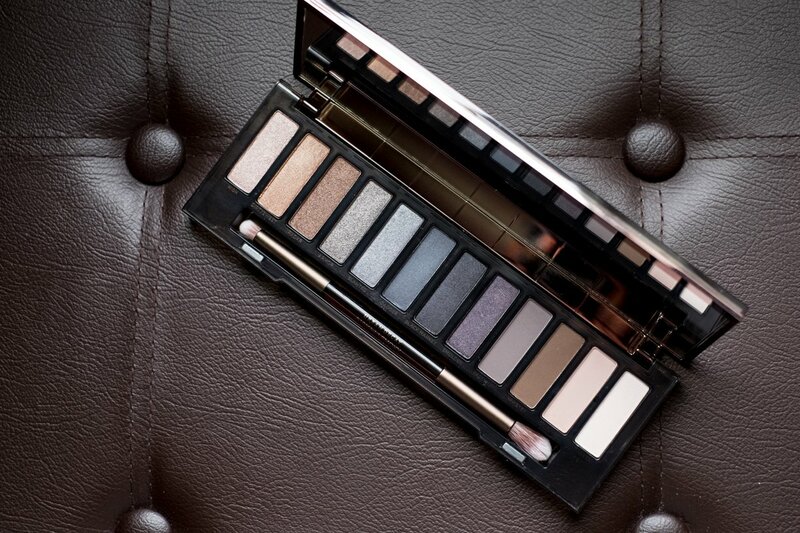 And make it even more fun and interesting for everyone as I’m sharing my honest reviews on each and every product! For those that I like (and those that state to be hydrating and moisturizing products) I also do a hydration measurement with my device from Philips that I’ve talked about in this post. By running this challenge I also find so many good products that I’d like to purchase once I finish trying my last sample! I mark them with a custom hashtag #sunkissedblush_approved. By the way, you can also follow this specific tag to find my featured products in a single search! 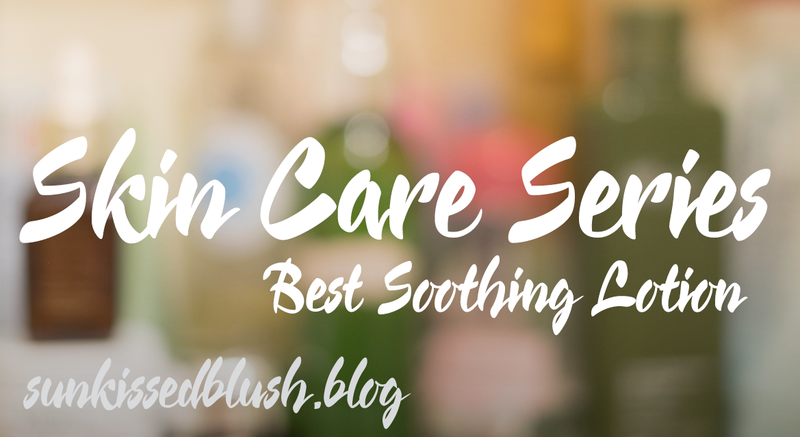 Nevertheless, there are also products that cause irritation or break me out and from time to time I need to take a break for couple of days to restore my skin. And for sure, I’m letting you know why I liked the particular products, if they really work as promised or if you should skip on them. I’m not sure how long it’s going to last, as compared to all these basket/pan projects I do not limit myself with any specific timeframe. Anyways, I invite you to join me on this amazing journey to learn more about new products!